The updated edition of journalist Ted C. Fishman's bestselling explanation of how China is rapidly becoming a global industrial superpower and how the American economy is challenged by this new reality. China today is visible everywhere -- in the news, in the economic pressures battering the globe, in our workplaces, and in every trip to the store. 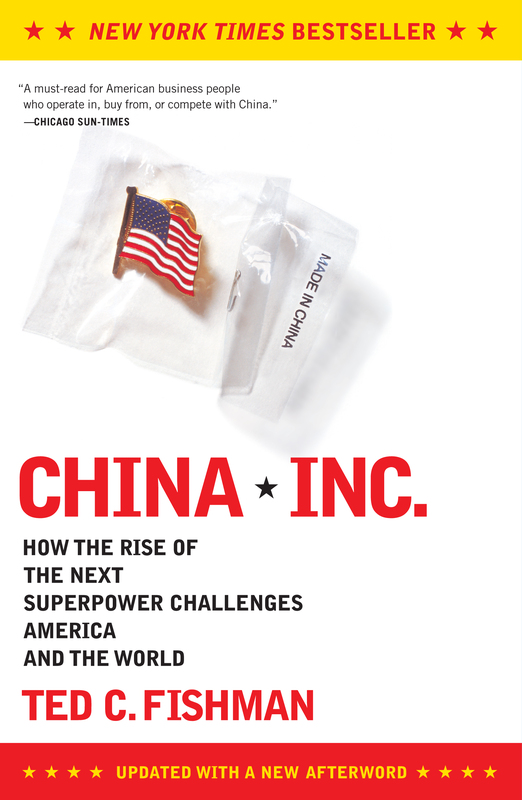 Provocative, timely, and essential -- and updated with new statistics and information -- this dramatic account of China's growing dominance as an industrial superpower by journalist Ted C. Fishman explains how the profound shift in the world economic order has occurred -- and why it already affects us all. How has an enormous country once hobbled by poverty and Communist ideology come to be the supercharged center of global capitalism? What does it mean that China now grows three times faster than the United States? Why do nearly all of the world's biggest companies have large operations in China? What does the corporate march into China mean for workers left behind in America, Europe, and the rest of the world? Meanwhile, what makes China's emerging corporations so dangerously competitive? What will happen when China manufactures nearly everything -- computers, cars, jumbo jets, and pharmaceuticals -- that the United States and Europe can, at perhaps half the cost? How do these developments reach around the world and straight into all of our lives? 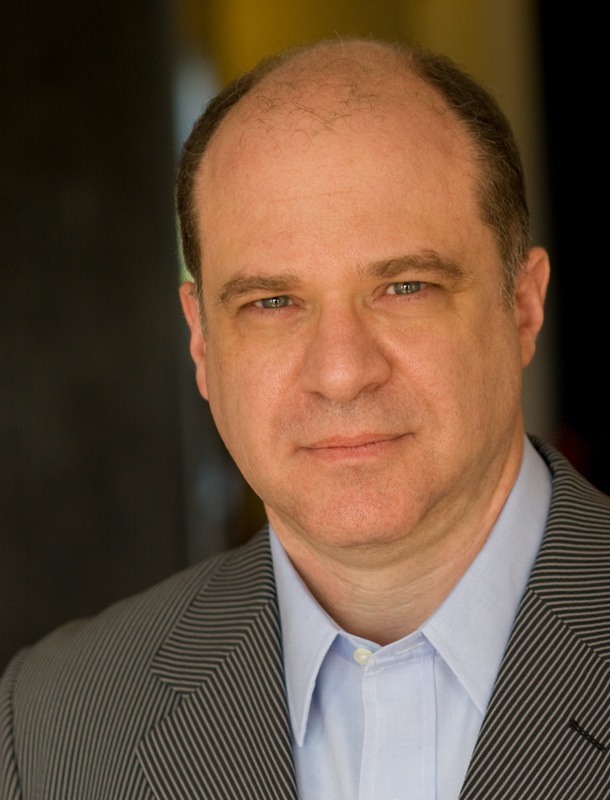 Veteran journalist Ted C. Fishman shows how China will force all of us to make big changes in how we think about ourselves as consumers, workers, citizens, and even as parents. The result is a richly engaging work of penetrating, up-to-the-minute reportage and brilliant analysis that will forever change how readers think about America's future. "If the twentieth was the American century, then the twenty-first belongs to China. It's that simple, Ted C. Fishman says, and anyone who doubts it should take his whirlwind tour of the world's fastest-developing economy." "A must-read for American business people who operate in, buy from, or compete with China." Book Cover Image (jpg): China, Inc.